School began after Labor Day and the 2013-‘14 school year is in full swing. Here’s a look at what’s happening in our Pre-Primary classroom, which is comprised of children from 2 years old through approximately 2.9 years old. The pre-primary classroom teachers are Olga and Tina. It is their sixth year working together as a teaching team. Tina is an AMI Montessori guide from Taiwan, certified for Pre-primary (zero – three year olds) and Primary (three to six year olds) teaching. She has a B.S. from Boston University in Human Physiology and Physical Science, and has completed her Master of Education in Montessori from Saint Mary’s College of California. Tina has been at The Renaissance International School for more than 10 years. Olga immigrated to the United States from Guatemala in 1995. Since then she has acquired the Child Development Assistant Permit and the Child Development Assistant Teacher permit. The Pre-Primary class began this school year focusing on the children getting to know each other and establishing a daily classroom routine. Feeling comfortable in the environment is essential for the young child’s development. The classroom has new language materials, including picture cards about Africa’s animals and North America’s animals. Outdoor activities that the children will engage in this year will include big window work, washing cloth work, washing bike work, and cleaning shoes work. Working with water and food are some of the Pre-Primary children’s favorite work and we try to have them present in our environment. Learn more about The Renaissance International School's Montessori program for two-year olds through Pre-K by visitng us on one of our upcoming tours. Our October tours will be on October 10, October 17 and October 29 from 9:30 a.m. to Noon. Sign up here. We look forward to meeting you. Are you looking for a Montessori school in Oakland, in San Francisco's east bay, for your child in the 2 year old through preschool age range? If you are looking for a multicultural environment for your child and want him or her to be in a beautiful, clean school with a strong music, art and language immersion program, you'll want to schedule a tour of The Renaissance International School. 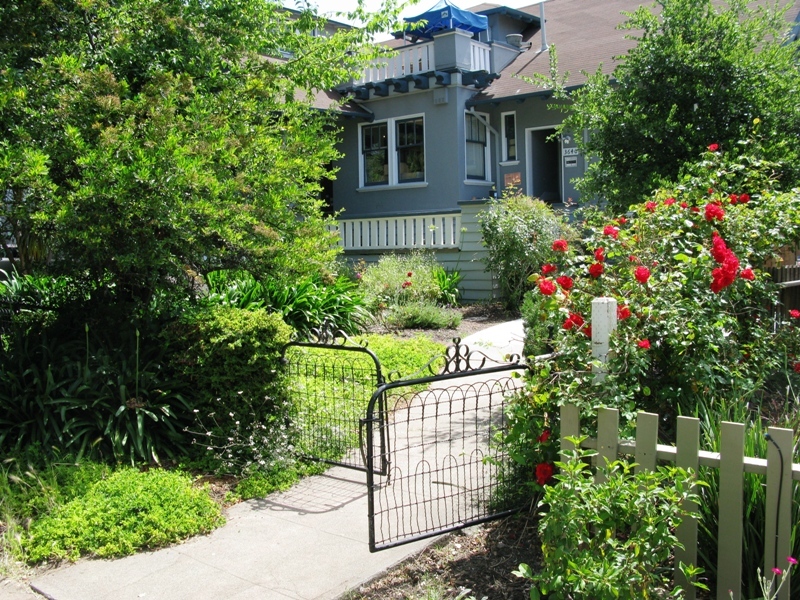 We are located in Oakland's Dimond District. Tours of the Renaissance International School are currently being booked in October for parents of children age 2 years old through middle school. Sign up online for tours. Our tours begin at 9:30 a.m., and end at Noon. We ask that parents come without children, because of the length and depth of the tour. Our tour agenda includes a brief video to provide an oveview of the Montessori philosophy, an in-depth discussion of The Renaissance International School with either Head of School, Leslie Hites, or Assistant Head of School, Rosasrio Toward. Tours end with a tour of our campus, classrooms and outdoor areas. We hope that you will visit The Renaissance International School and experience our warm, supportive community of students, teachers and parents. 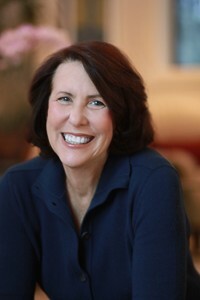 Madeline Levine, Ph.D. has been a practicing psychologist for 25 years. She is the author of "The Price of Privilege." Her latest book, "Teach Your Children Well: Parenting for Authentic Success," acknowledges that every parents wants successful children, but until we are clearer about our core values and the parenting choices that are most likely to lead to authentic success, we will continue to raise exhausted, externallly driven, impaired children who beleive that they are "only as good as their last performance." Levine believes that real success is not measured by today's report card, but by the people our children become 10 or 15 years down the line. She will speak on these topics on Tuesday, February 25 at 7 p.m. at TRIS. The event is free and open to the public. Space is limited. RSVP required. Please click here to register. 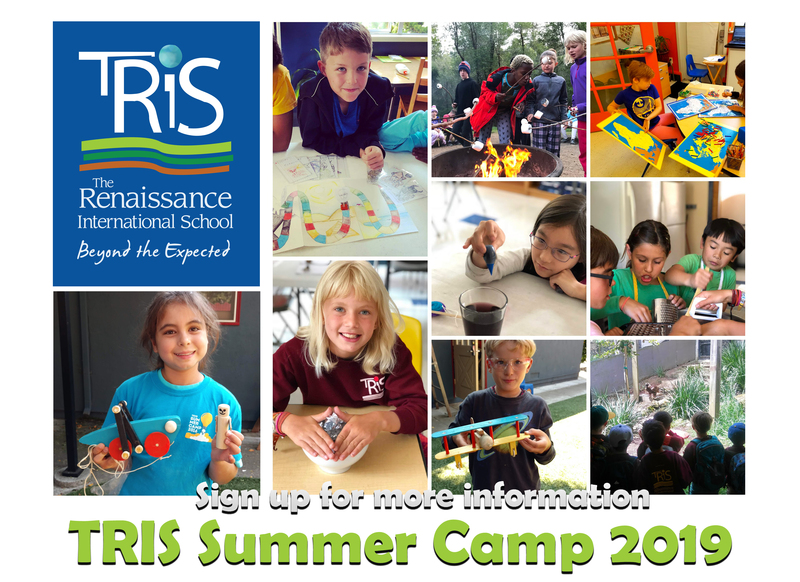 Tour The Renaissance International School, learn about our Montessori program, which inlcudes strong music, fine arts, and French and Spanish language immersion programs, and get an up close look at what we offer your child and family. Tours are also available by special appointment. 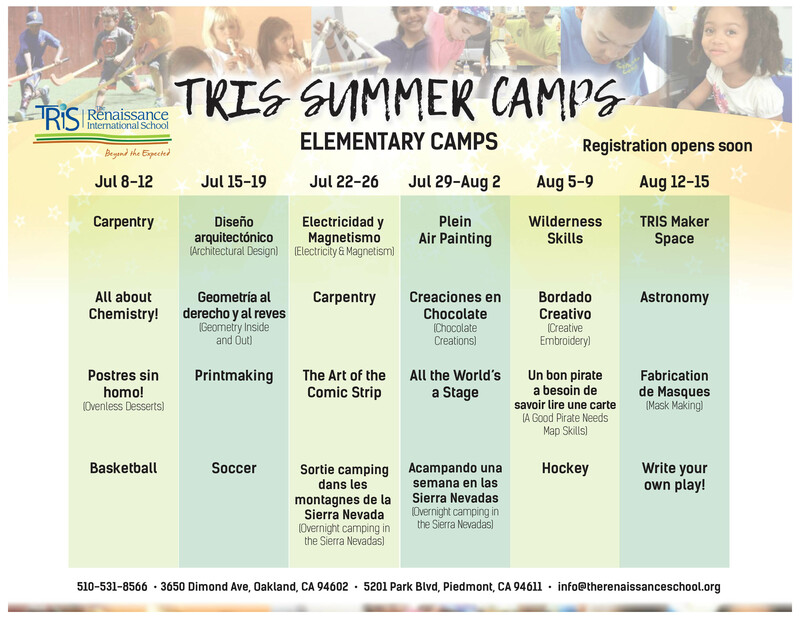 For more information, contact us at 510-531-8566.